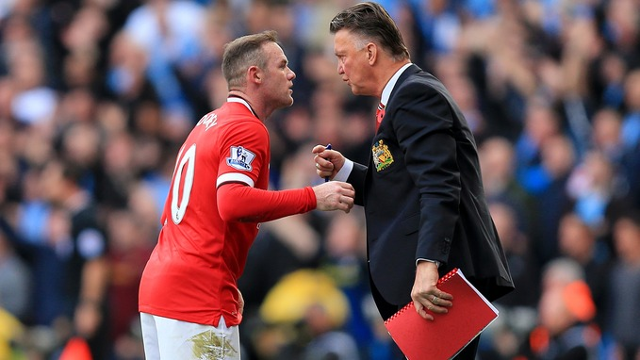 LVG gets Rooney approval for striker raid. Manchester United star Wayne Rooney has told manager Louis van Gaal which striker he should try to sign this summer, according to reports. The Red Devils are currently looking at three main options to aid their attack, with raids on La Liga looking possible in a bid to replace failed loan signing Radamel Falcao and the ageing Robin van Persie. 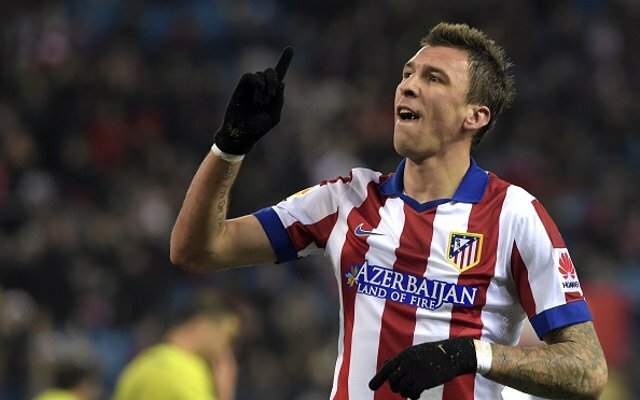 One name on United’s list is Atletico Madrid front-man Mario Mandzukic, who is supposedly available for around £25m this summer after failing to fully impress manager Diego Simeone since arriving from Bayern Munich last summer. Still, the Croatian international has bagged 20 goals this season and could surely do a job up front for United.